With the Drasland Hoodie from Ayacucho, you’re choosing a warm insulation layer that you can wear under a winter jacket, for instance. And, when winter days turn a little milder, this hoodie is very pleasant to wear for a winter walk. 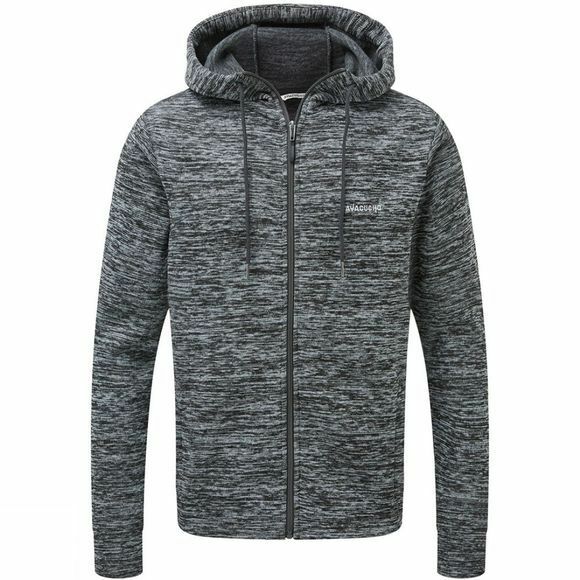 Made of 300-gram fleece, its weave structure gives it a sporty melange look. 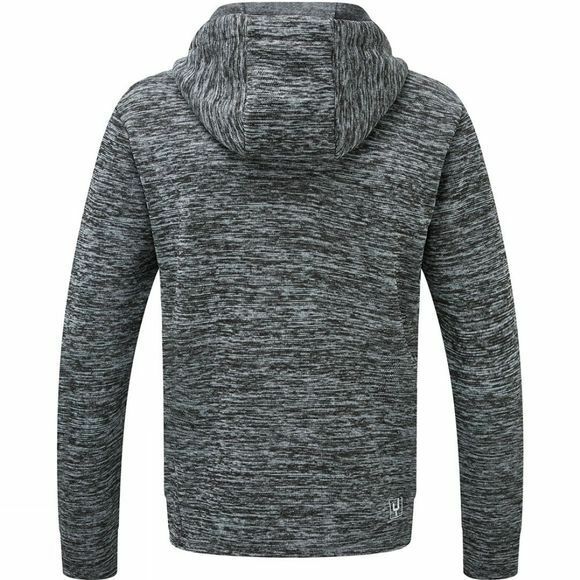 The hoodie has a full-length zip. The two front pockets can be zipped tight to keep your valuables safe.